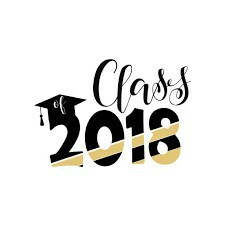 This page contains information for 8th grade parents regarding yearly events through Graduation itself as well as highlights from various 8th grade trips. 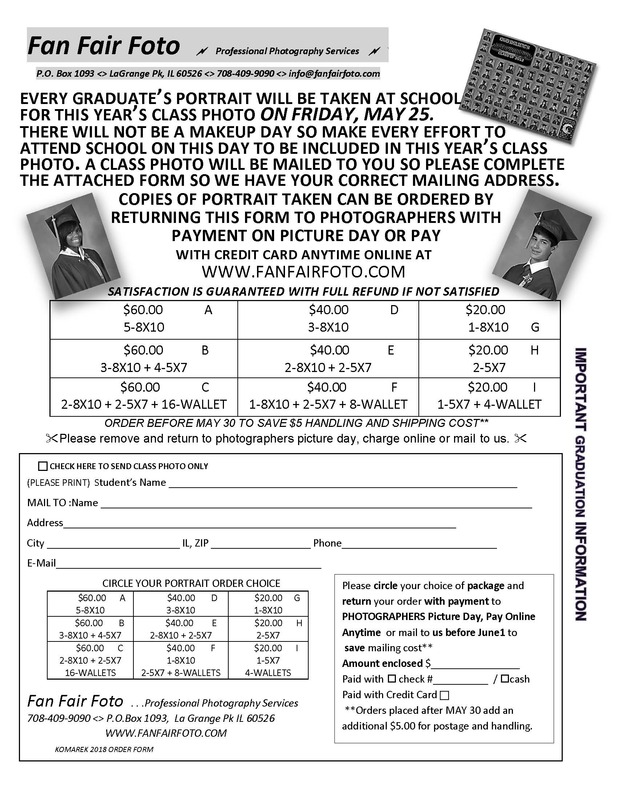 It will be up-date as information, forms and dates become available. 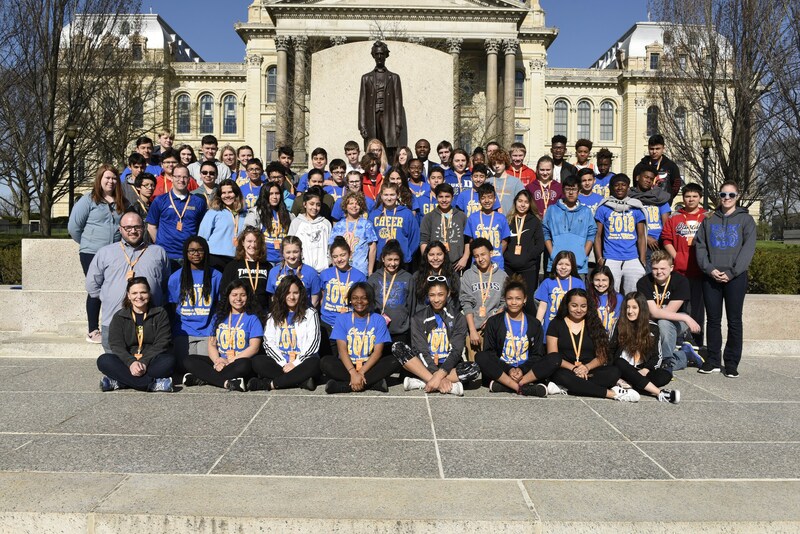 ﻿On April 25-26 our 8th Grade Class of 2018 traveled to Springfield to learn all about our 16th President Abraham Lincoln. We visited the IL Military Museum, Lincoln's Tomb, the Abraham Lincoln Presidential Museum and Library, the Old Capitol, and Lincoln's home. 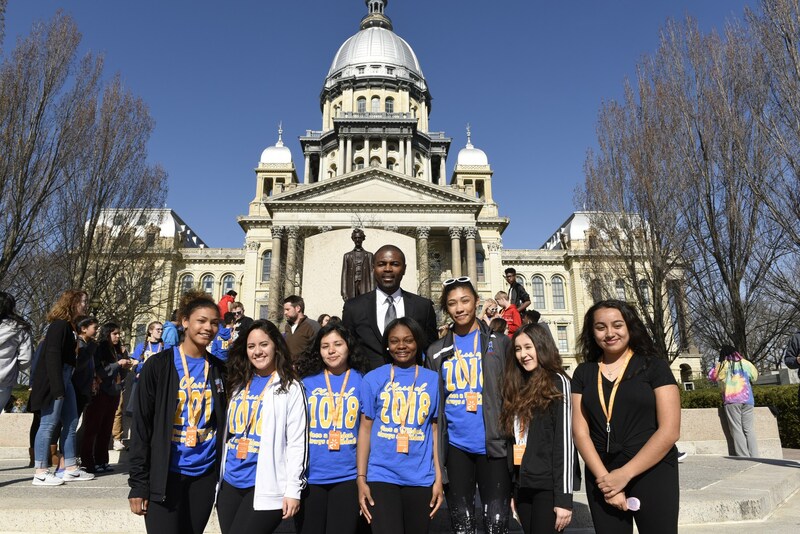 Also, we had a chance to visit our current Capitol and meet with one of our state representatives, Rep. LaShawn Ford (7th district). Many thanks to Rep. Ford and his Administrative Assistant, Ms. Pat Grady, for always welcoming and caring for our students... you always help to make our Springfield trip special and memorable.